I’ve skied NorthStar 4 times in as many weeks and the snow keeps getting better. More depth, better texture, and more terrain. The entire mountain (including Lookout Mountain) has lifts running with top to bottom skiing. 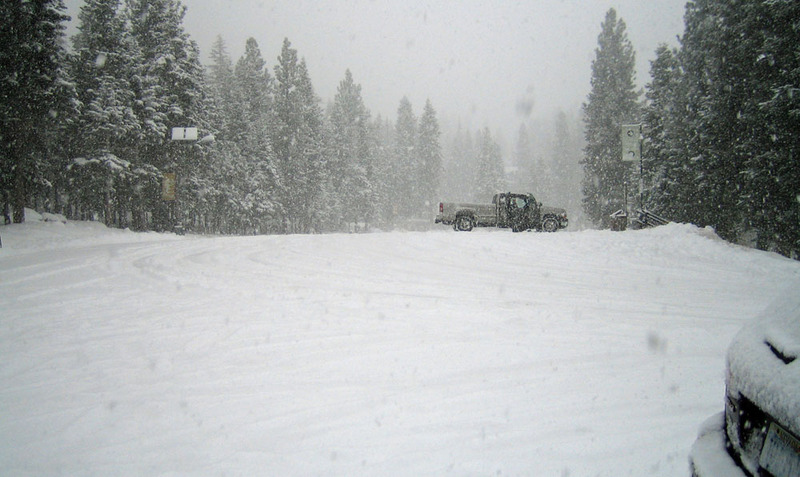 This past Sunday (12/18) the parking lot was nearly full, but on the mountain it seemed like a weekday. There were no lift lines on the Backside, Comstock, or Lookout. The new backside lift, Promised Land Express and the new Zephyr Lodge is scheduled to open this week. 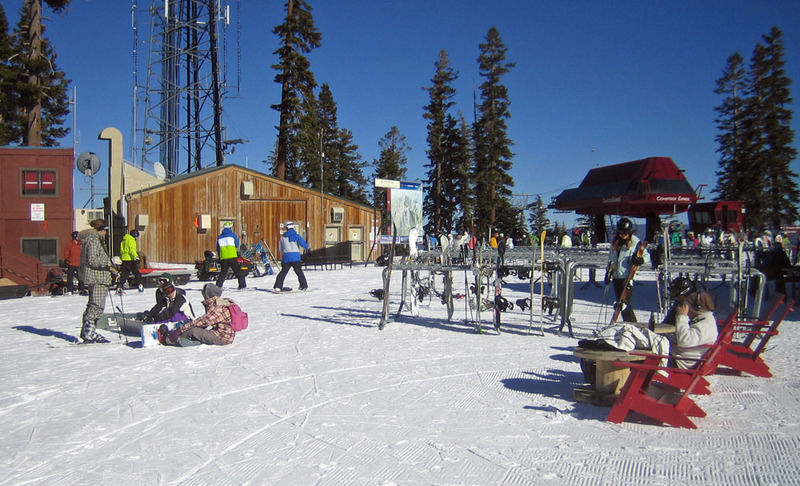 NorthStar is ready when the storms come with the expansion of their boundaries for more glade skiing. Snow cat accessed skiing and riding will be offered for the first time this year on Sawtooth Ridge. You had to trek to ski Sawtooth in the past. So there you go. 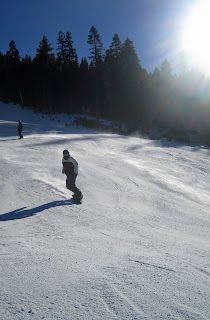 Sit home and wait for snow or go to NorthStar and ski the man made stuff now. Hanging out Dec.18th on Mt. Pluto, 8,600 feet.